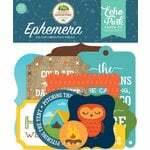 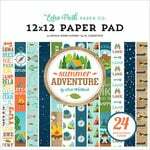 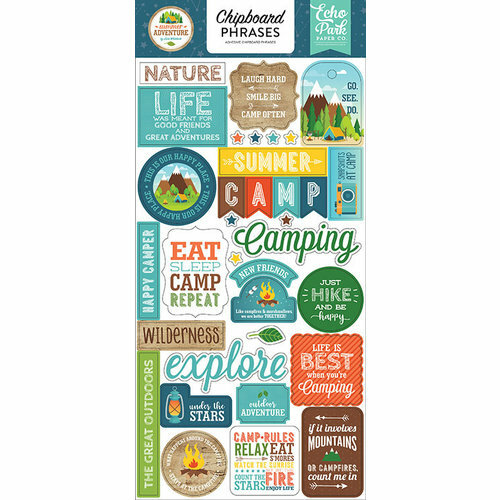 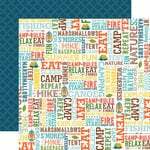 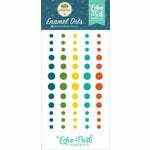 You'll have so much to say about your camping trip, you will need the Summer Adventure Collection Phrases Chipboard Stickers to express yourself! 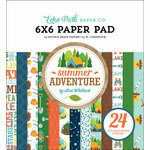 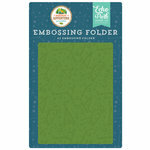 There are assorted stickers designed by Lori Whitlock for Echo Park included on the 6" x 12" sheet. 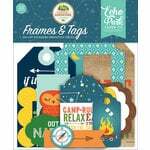 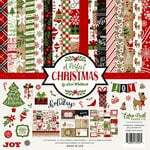 The pieces include words like "explore," "summer," "under the stars," "nature" and more.